“Don’t Mean Broken” is a new single from Instru Dash Mental Records recording artist Michael Bruner, complete with a strong music video, and an awful lot of buzz surrounding it. Drawing comparisons to John Mayer and Jack Johnson, the bend of soulful vocals, islandy vibes, and meaningful lyrics will appeal to the pop fan in us all. This white boy reggae jam features Michael on vocals and guitar, Charlie Jesseph doing backup vocals and percussion, and Gabe Bruner on bass. 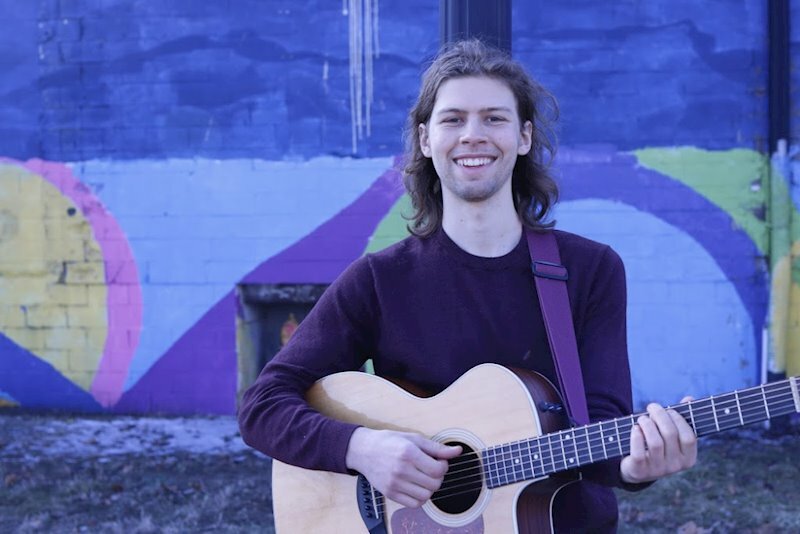 The Indiana native and his backing band mix the same type alternative reggae vibe that bands like 311 popularized with the singer-songwriter feel of artists like Jason Mraz and Ed Sheeran and the pop sensibilities of Bruno Mars. It’s upbeat and uplifting, offering a ray of hope for a hurting and struggling friend. Michael Bruner is young and talented, with a long career of catchy pop tunes and contemplative acoustic jams ahead of him. “Don’t Mean Broken” is a great place to start, for those just hearing about him, and a great way to continue fandom, for those who already know at least a bit about his greatness. What better time than the weekend for a pop tune to sink your teeth into?